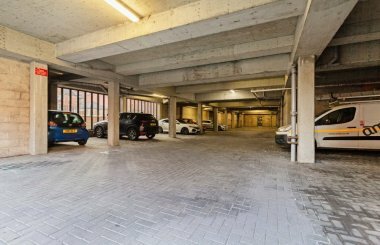 An excellent opportunity has arisen to acquire this bright, spacious and beautifully-presented second floor apartment in a popular modern courtyard development. 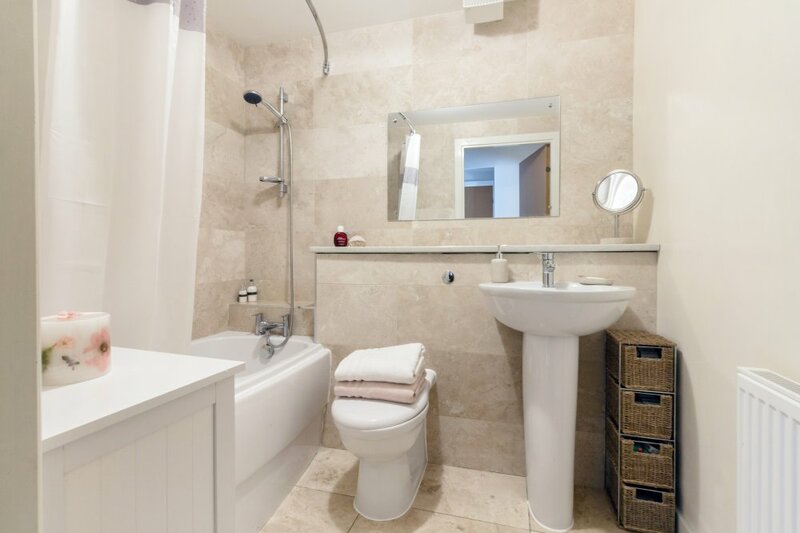 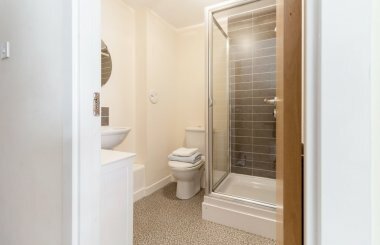 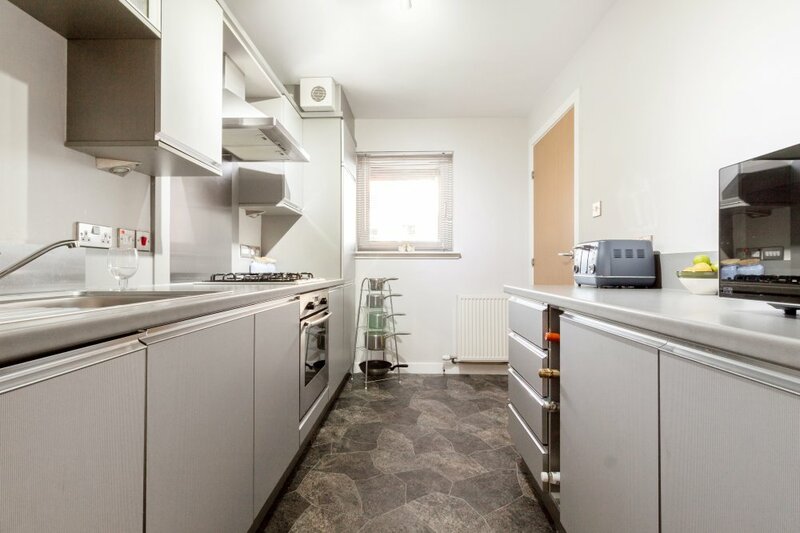 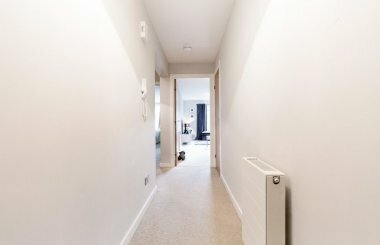 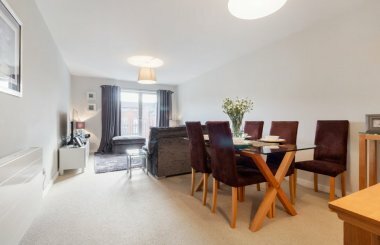 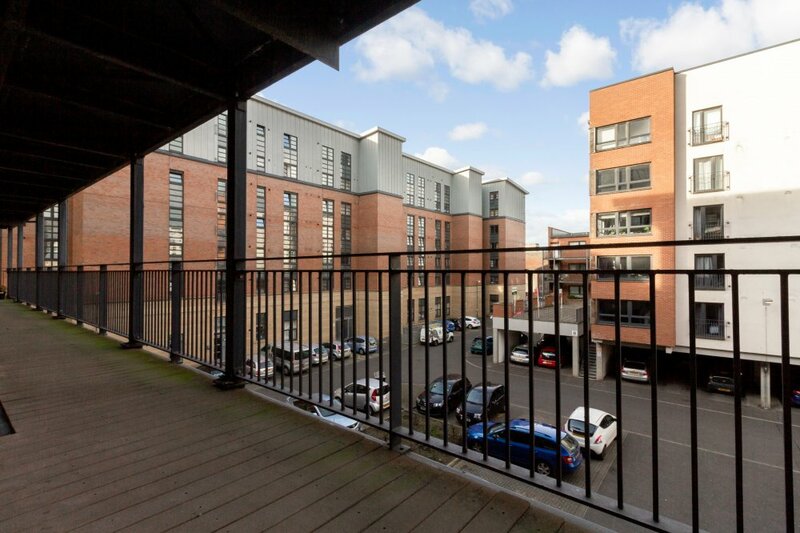 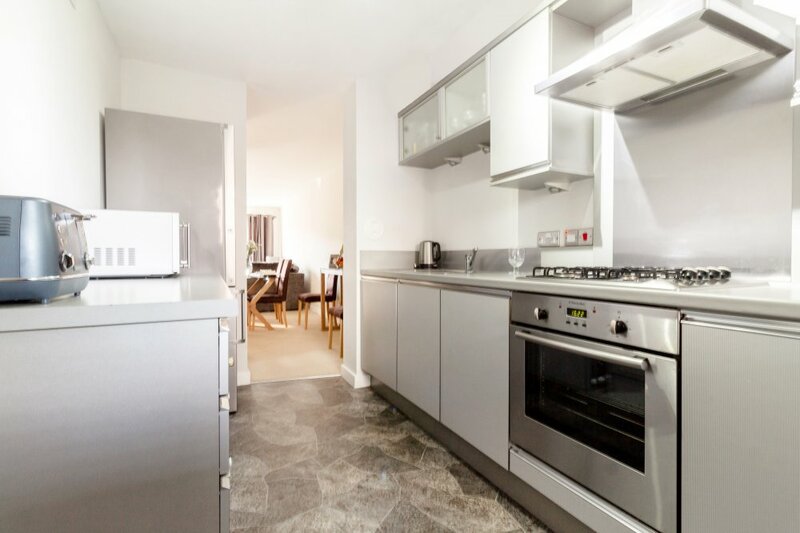 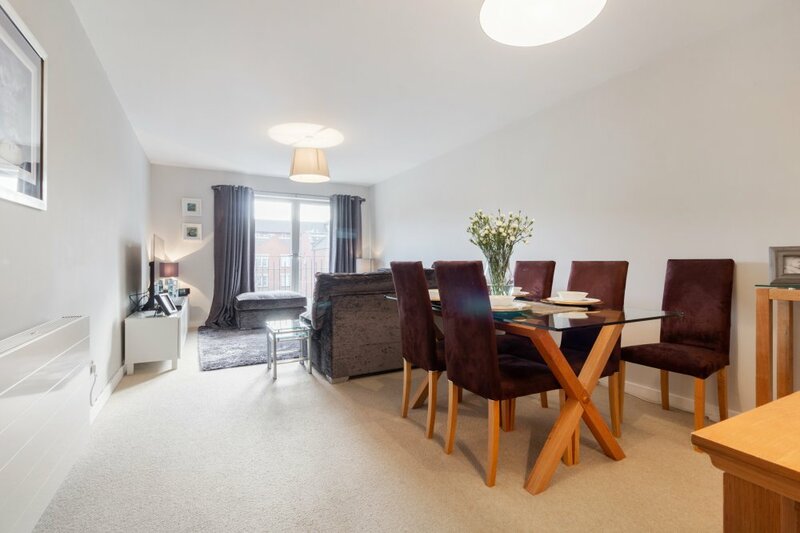 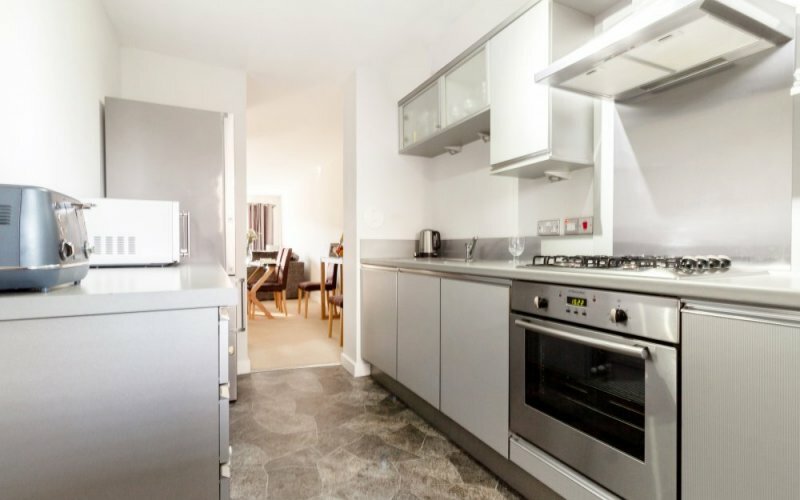 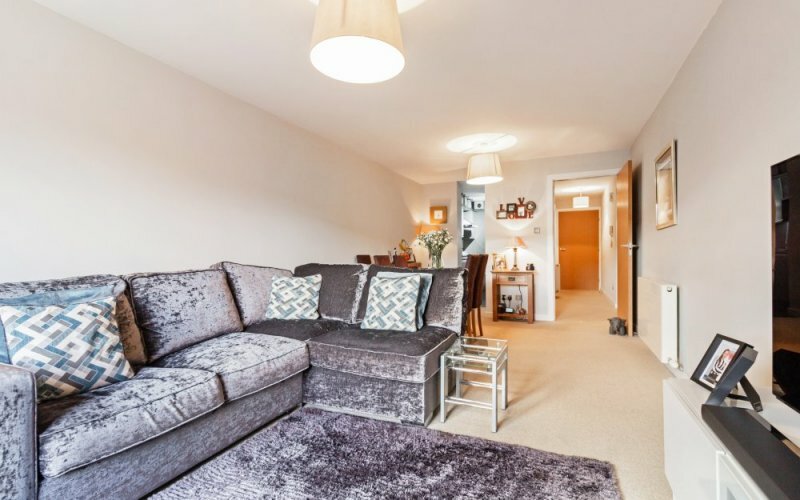 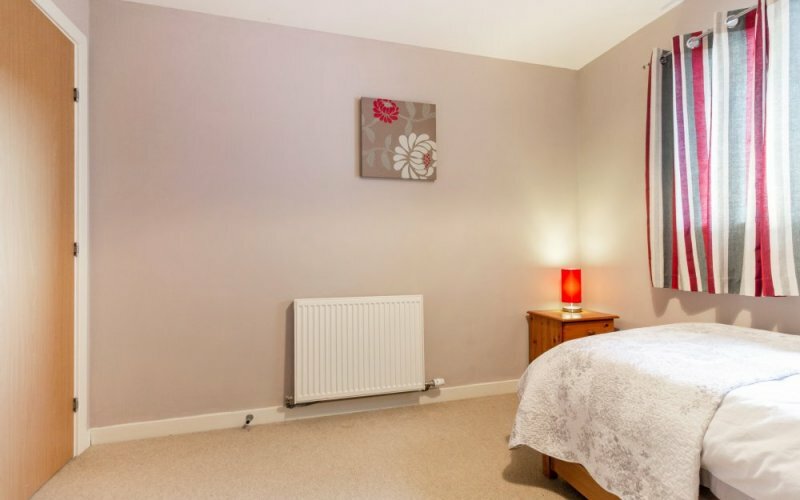 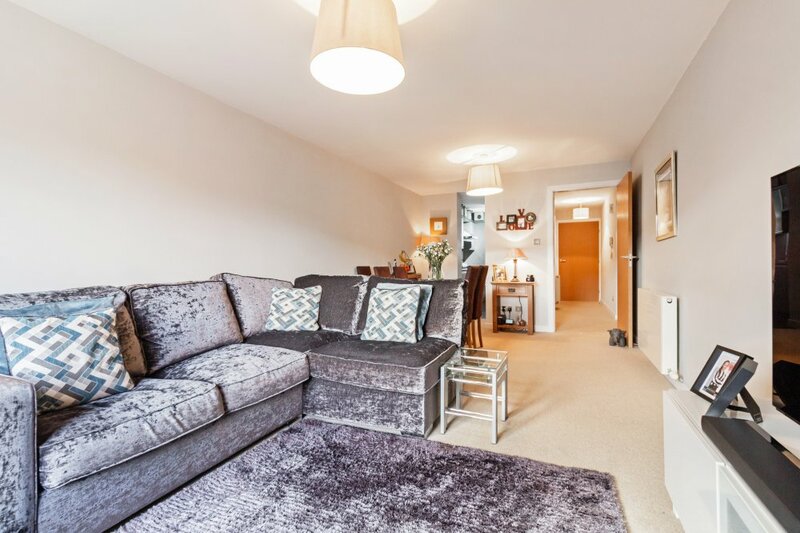 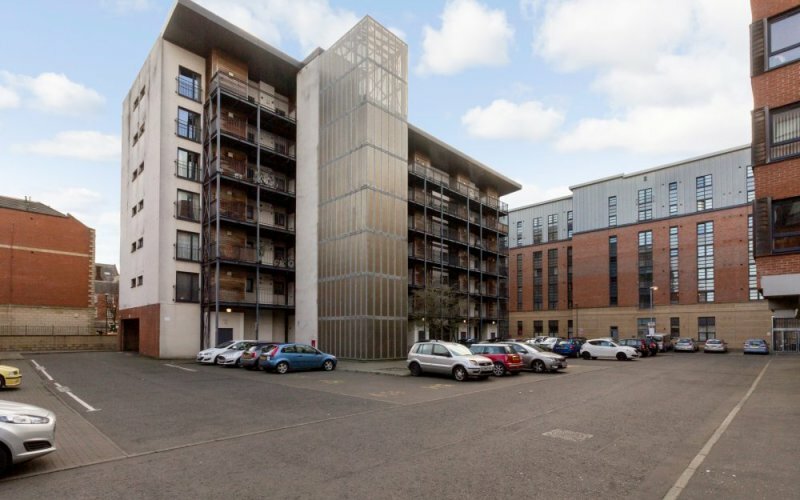 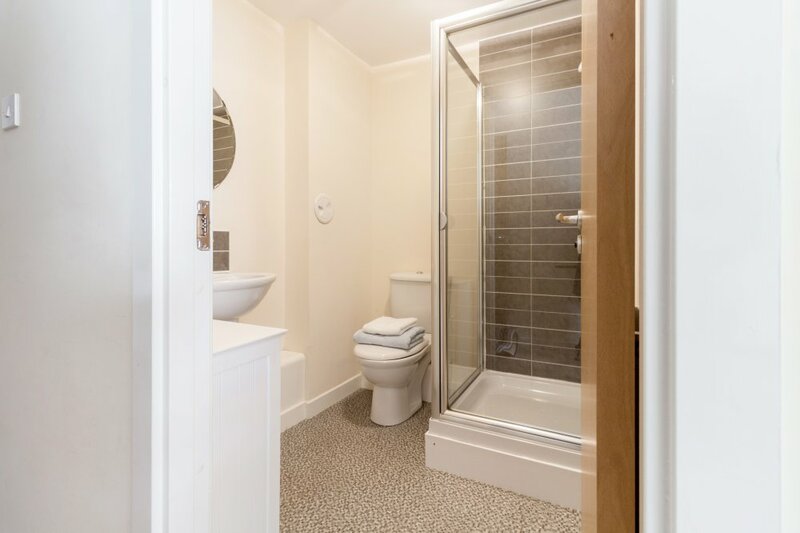 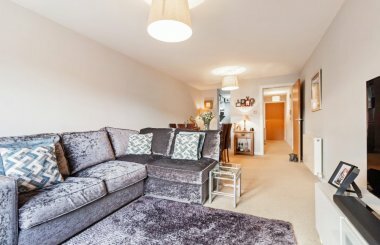 This attractive apartment provides comfortable and well-planned accommodation offering all modern comforts throughout and would make an ideal first-time home, buy to let investment or perhaps be of interest for someone who is looking to downsize. The property is decorated in neutral tones and is presented to the market in move-in condition and briefly comprises; vestibule, a welcoming entrance hall with fitted storage, a bright and spacious living/dining room with dedicated spaces for relaxing and entertaining, a stylish kitchen that is fitted with ample base and wall mounted units with complimentary work surfaces. 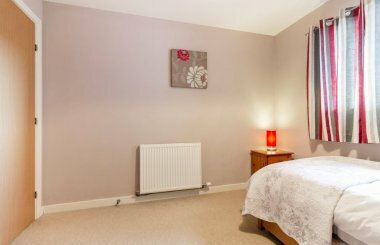 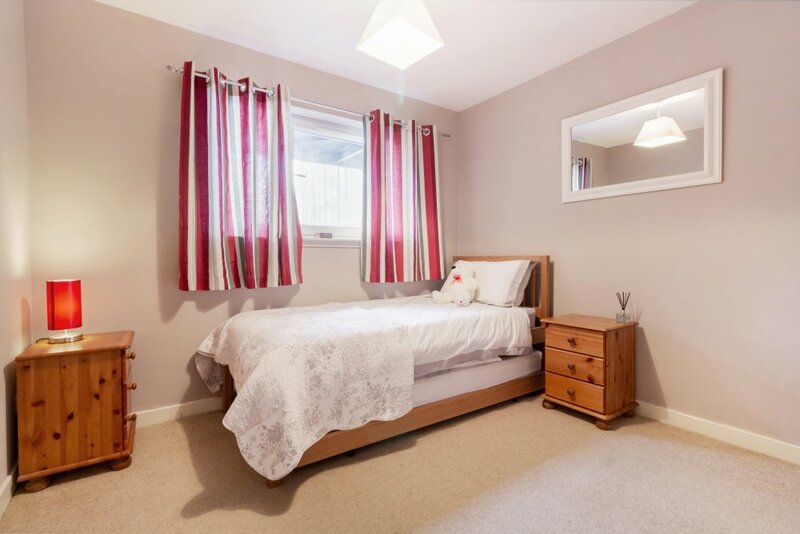 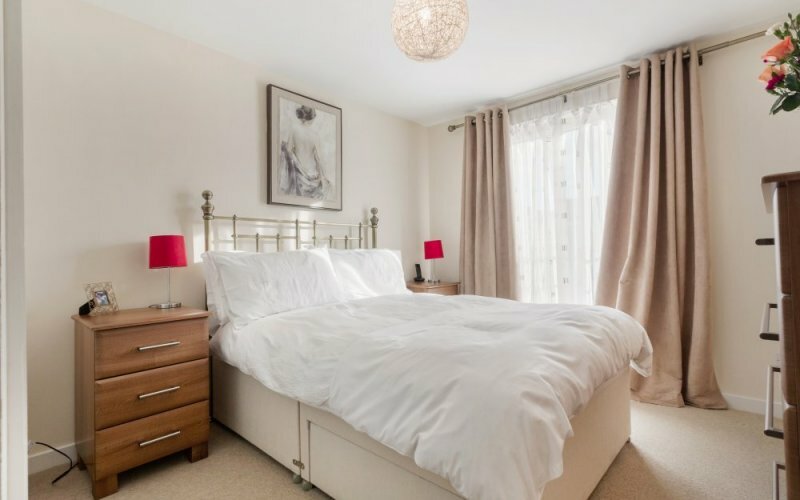 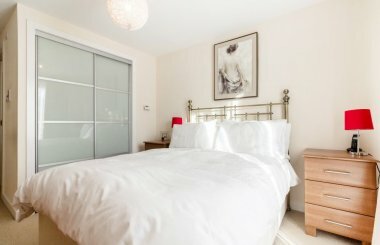 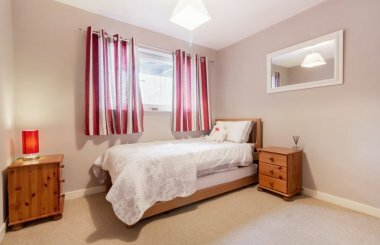 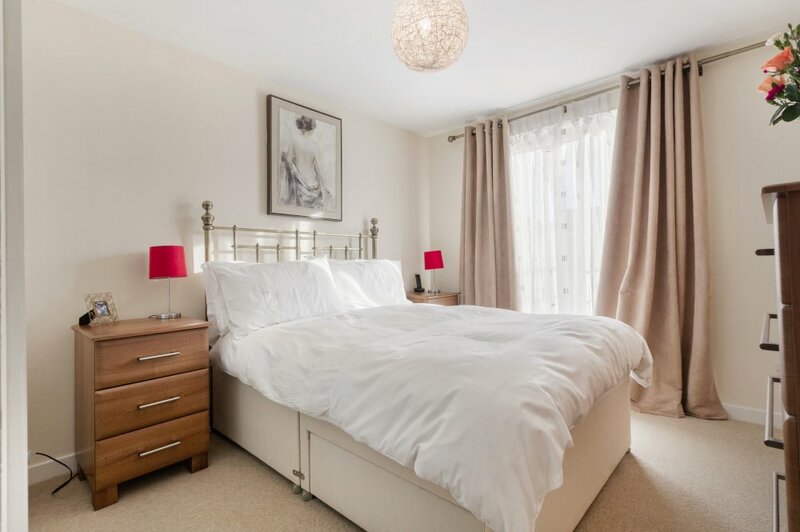 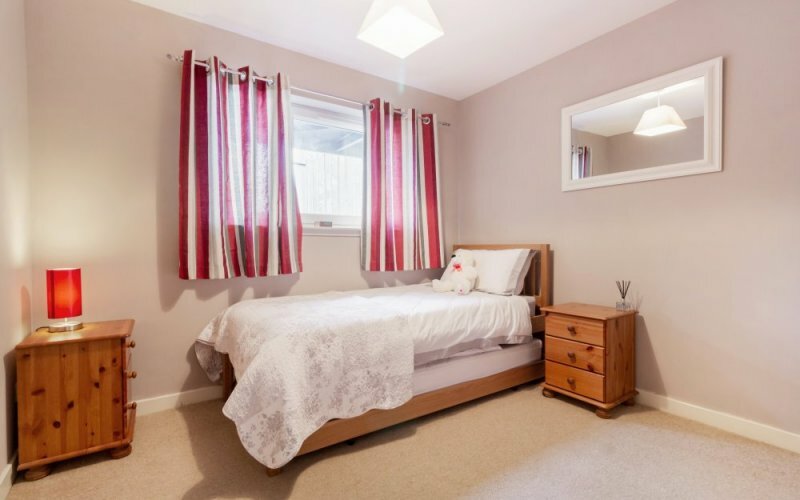 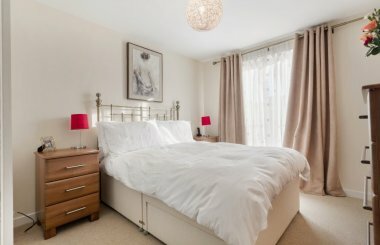 The master bedroom provides a relaxing retreat and comes complete with built-in wardrobes and an en-suite shower room, there is a good sized second bedroom and family size bathroom. The property further benefits from a secure entry system, gas central heating and double glazing. 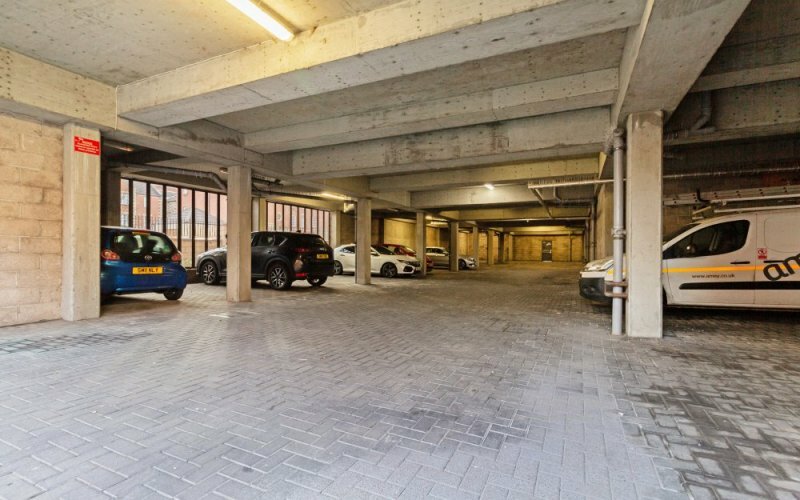 This sought-after development has the further advantage communal garden grounds surrounding the property, including bin and bike storage and more than adequate residential parking with visitors spaces available. 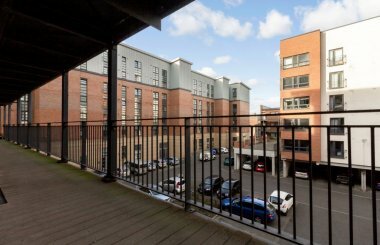 The Shore is a fashionable and vibrant location north of Edinburgh city centre, offering a blend of historic buildings and modern developments, and is well-served by the area’s unrivalled selection of cafés, bars, bistros and eateries, including several Michelin-starred restaurants. Extensive local shopping is available throughout Leith, with Great Junction Street and the foot of Leith Walk close by, and a Tesco superstore on Duke Street. 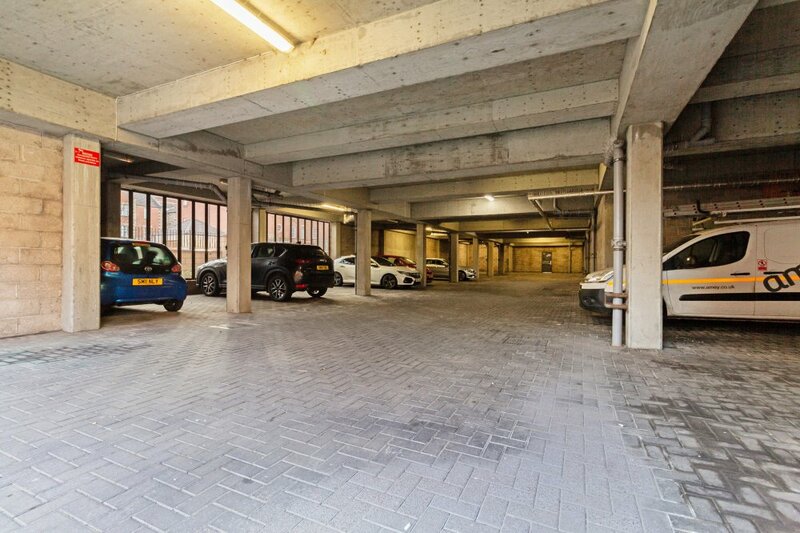 The Ocean Terminal retail and leisure complex offers a wide range of major high-street shopping outlets, a multi-screen cinema, gym, spa, and a variety of restaurants. Walks and cycle-ways can be found along the Newhaven shore and the Water of Leith, whilst the extensive Leith Links Park offers open green spaces.